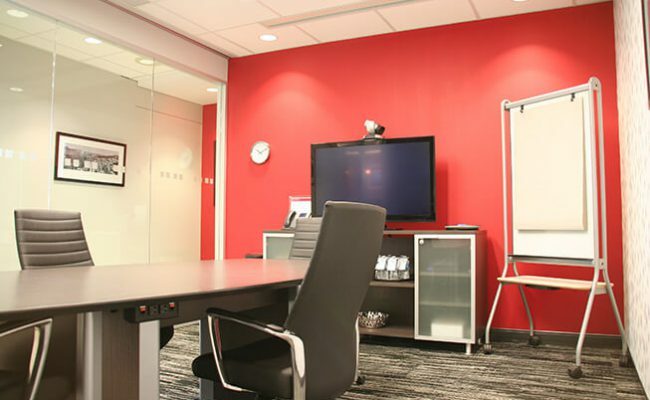 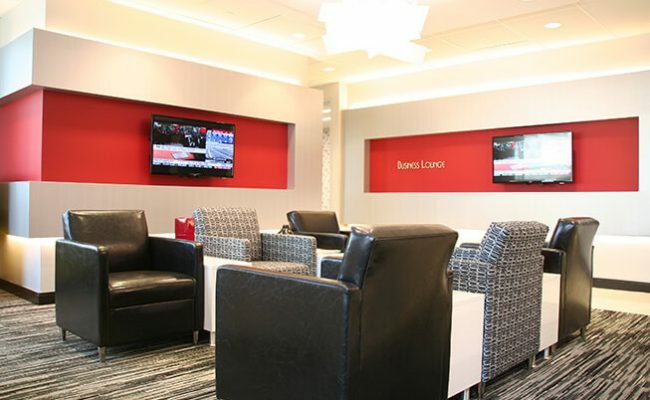 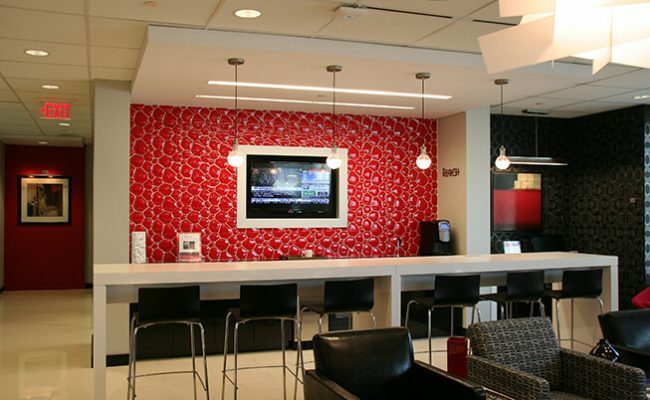 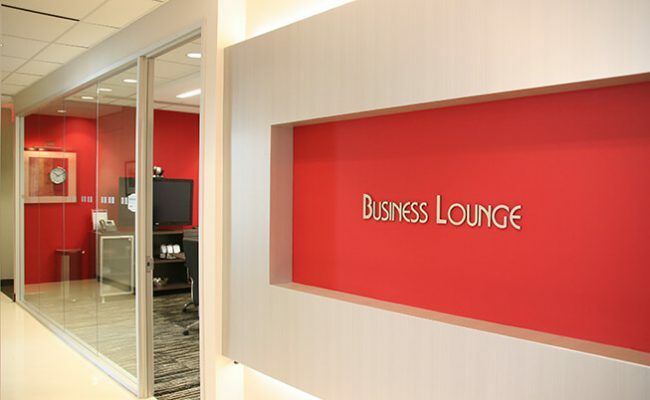 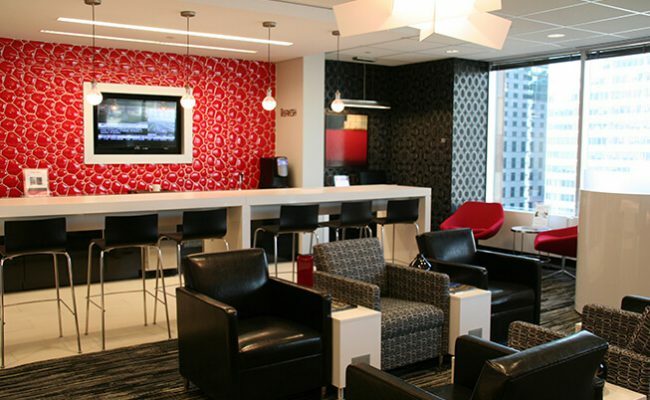 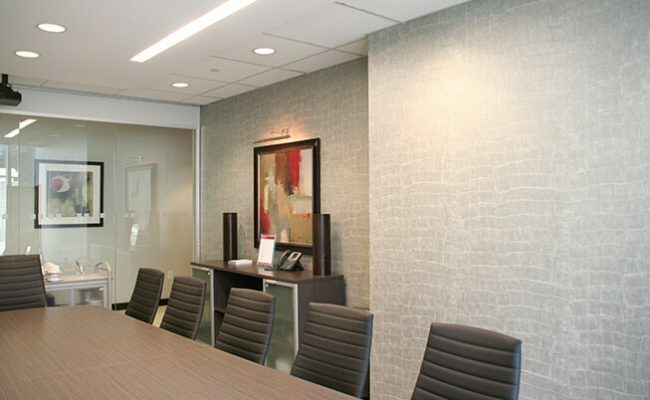 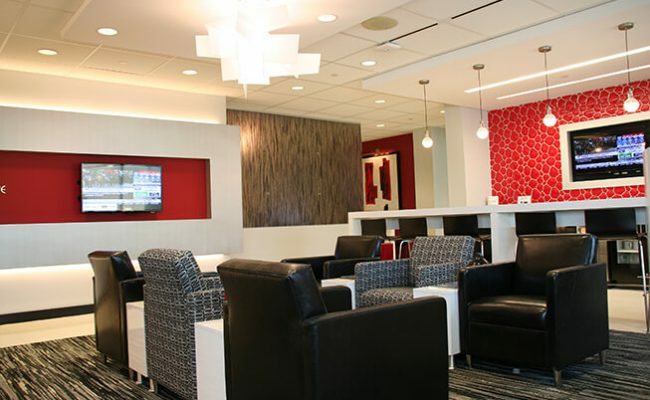 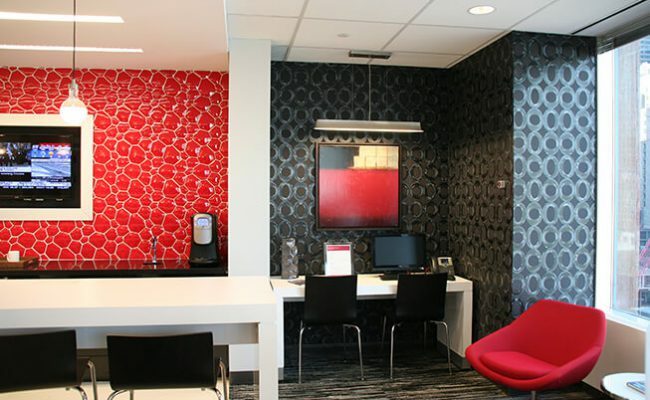 Regus opened a new location at 151 Yonge Street in downtown Toronto, at the corner of Yonge and Richmond. 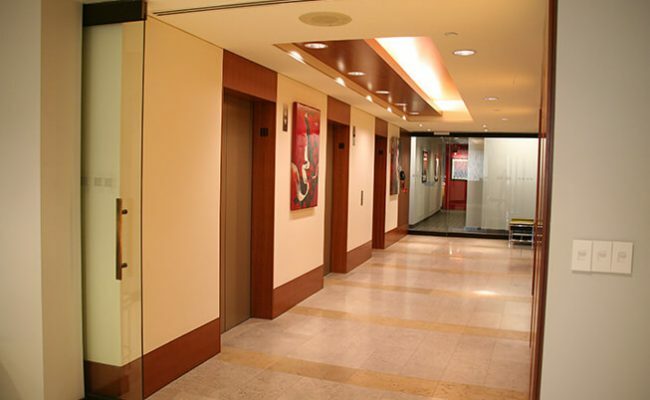 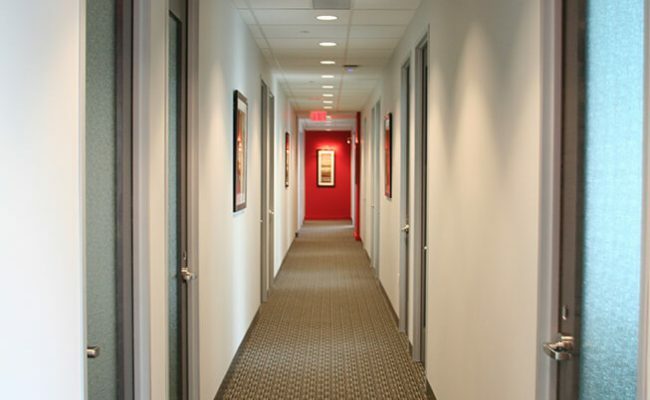 Royalty was the general contractor responsible for the construction of the entire floor. 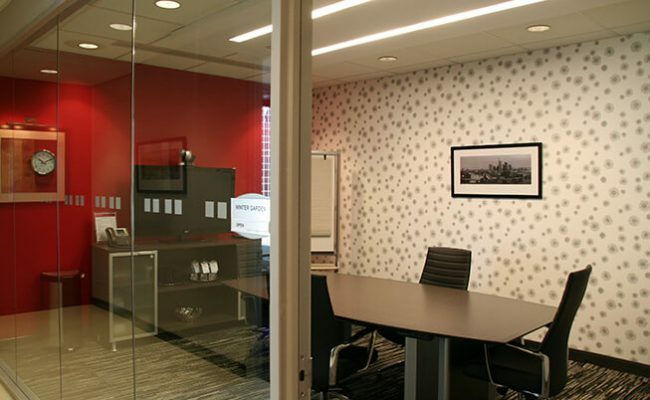 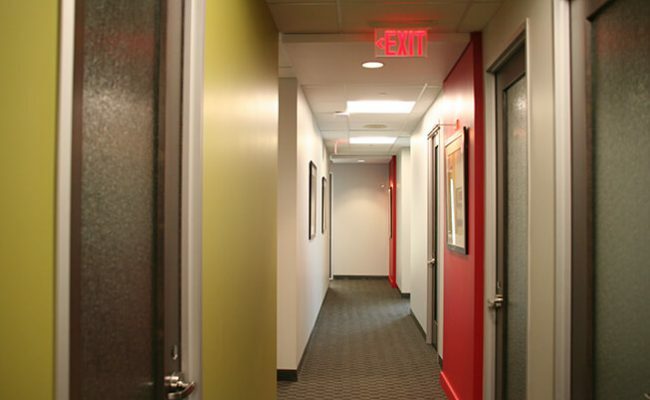 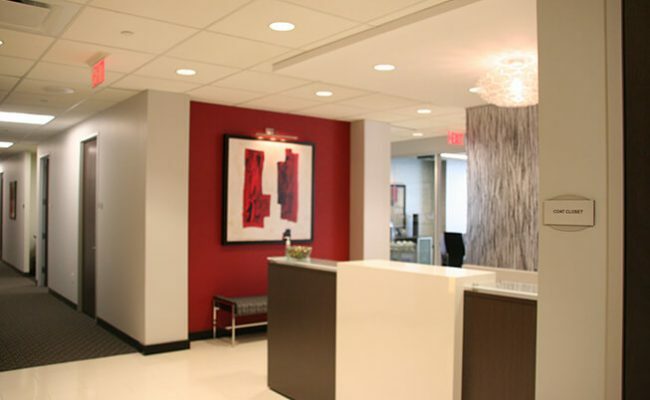 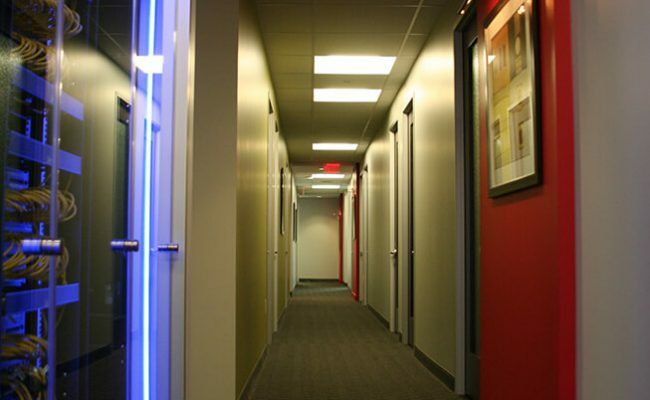 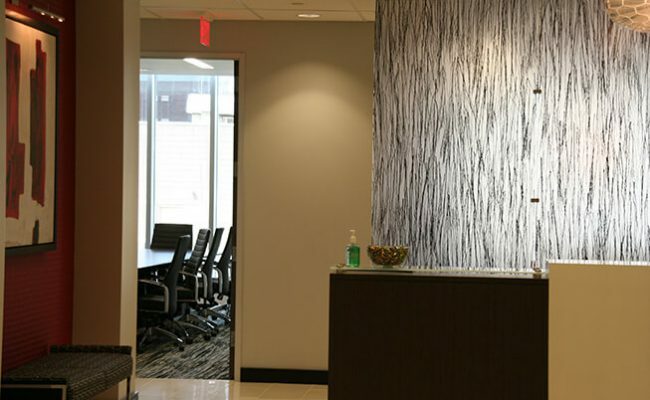 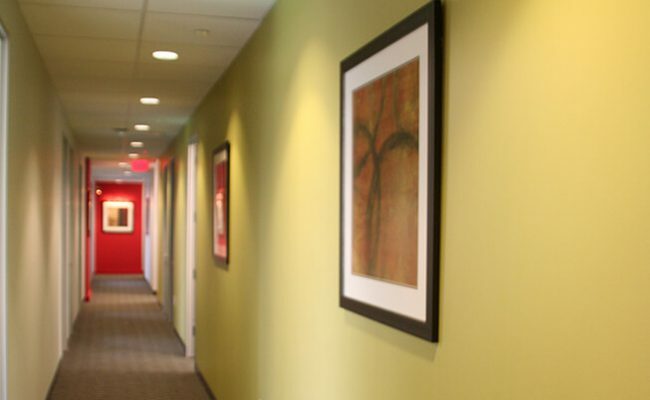 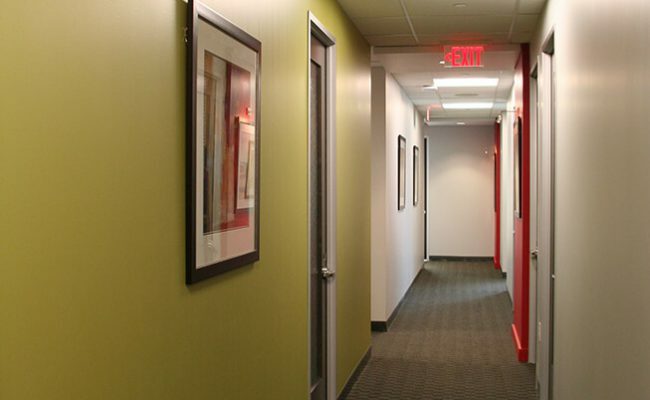 The modern interiors mix with a professional corporate office space that provides leased space to multiple users and tenants. 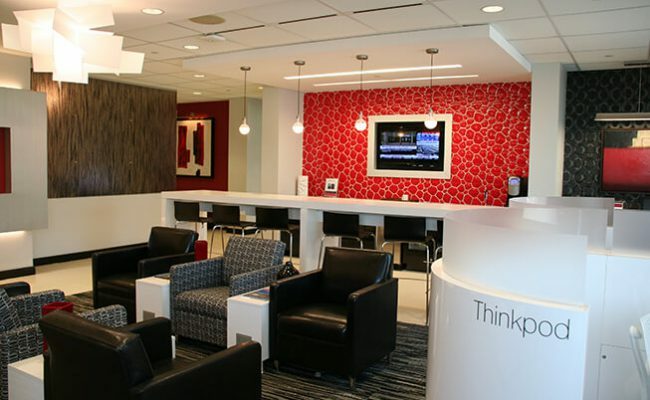 This is one of several Regus locations that Royalty is involved with.